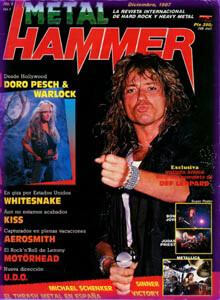 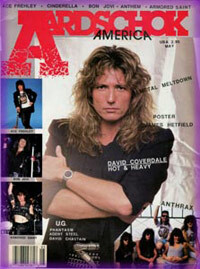 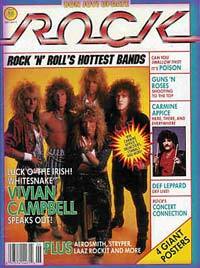 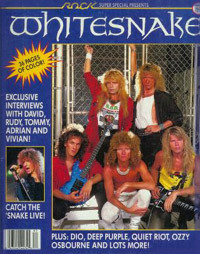 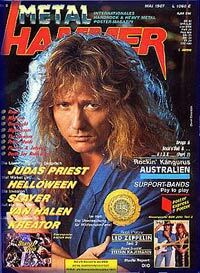 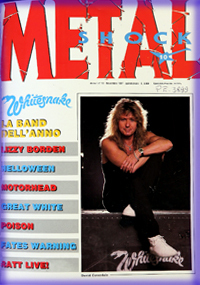 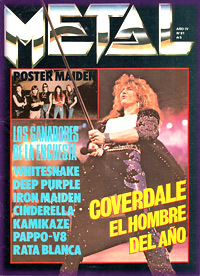 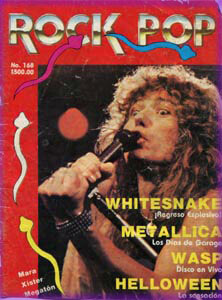 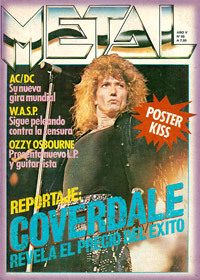 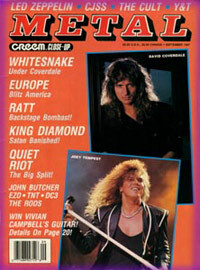 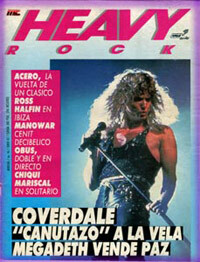 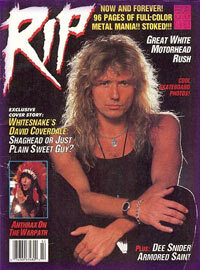 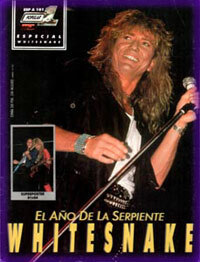 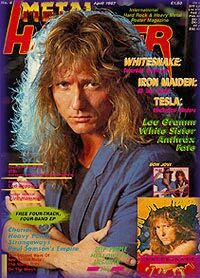 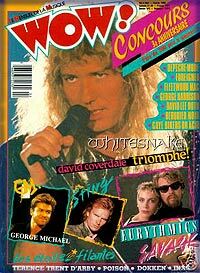 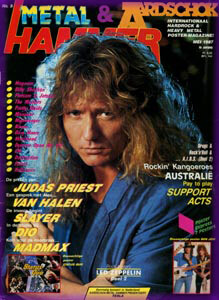 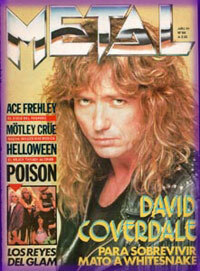 1986 Interview with Coverdale plus pictures. 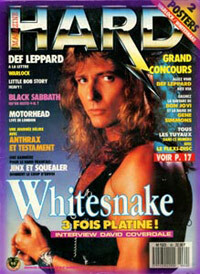 French-Canadian. 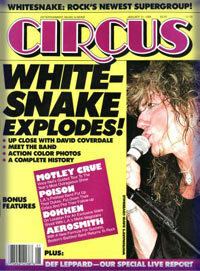 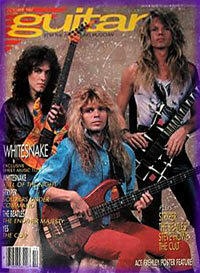 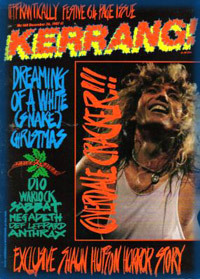 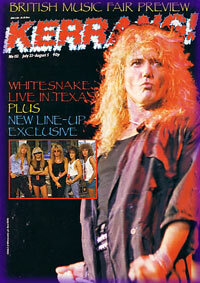 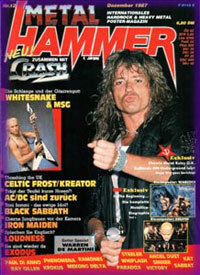 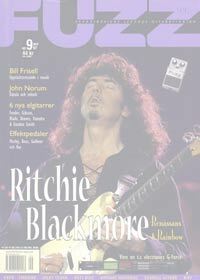 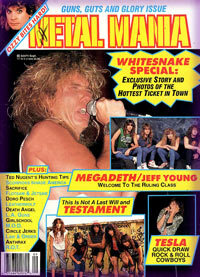 Two page Whitesnake feature.